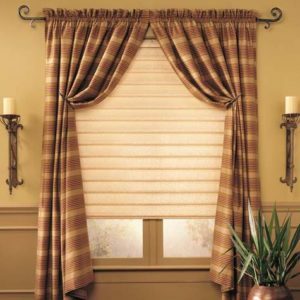 Realize your vision for a beautiful home with our variety of fine decorative fabrics for draperies, valances, bedspreads, pillows, upholstery and more. Choose from a variety of fabrics by browsing through the samples in our fabric library! We have hundreds of fabric samples for you to browse in the office. 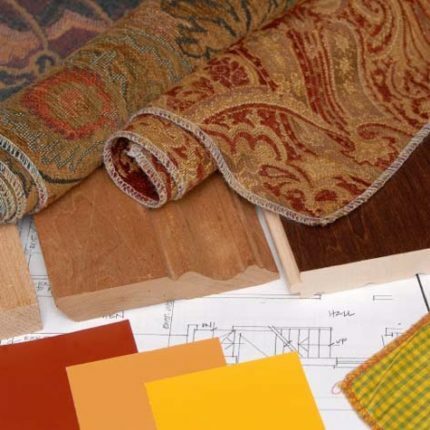 You’ll even have the ability to take fabric samples and/or books home to see how the colors, textures, and patterns compare and contrast with your interior design. Stop by our showroom today and see fabrics in action on the wall as well, to gain an understanding of various options you have. 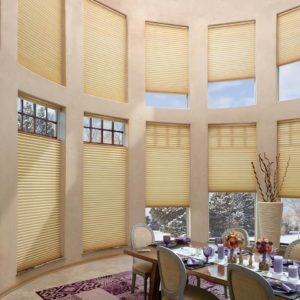 We offer Carole, Stout (Stout Brothers), Anna French, Duralee, Trend, Fabricut, and Castec brands of fabrics. 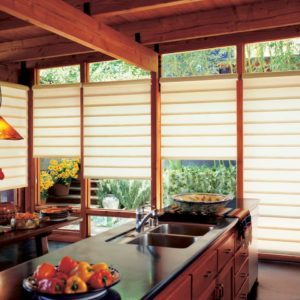 Options range from bold and vibrant to understated elegance by many top-quality suppliers, with selections that include traditional, contemporary, geometric, kid friendly, and more. 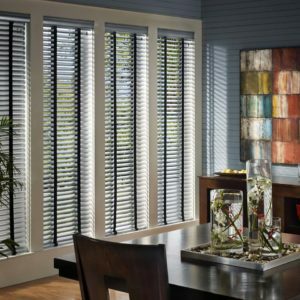 Your choices are endless with thousands of beautiful patterns and styles available to choose from. Looking for bedding material? No matter your style, we can help you sleep comfortably and peacefully with beautiful, custom bedding that fits your bed and room décor perfectly. Let our experienced staff help you design and select the perfect bedding – available in a wide variety of styles, colors and fabrics. 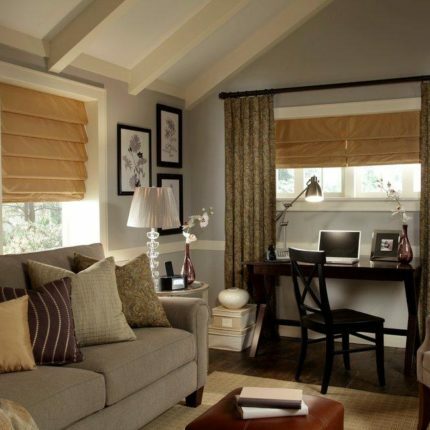 For more information on drapery, curtains, and valances, plus drapery hardware, click here.